This summer we have six awesome San Diego Comic-Con exclusives, as well as a new online system that lets you pre-order online (for show pick-up only). 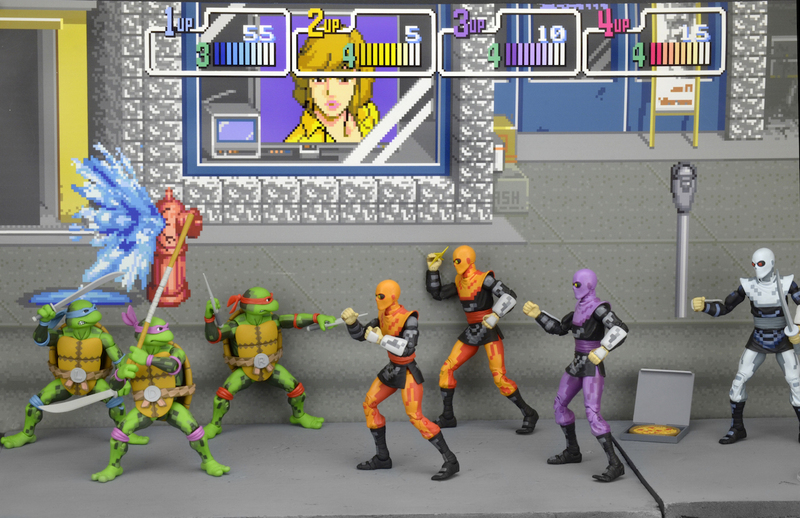 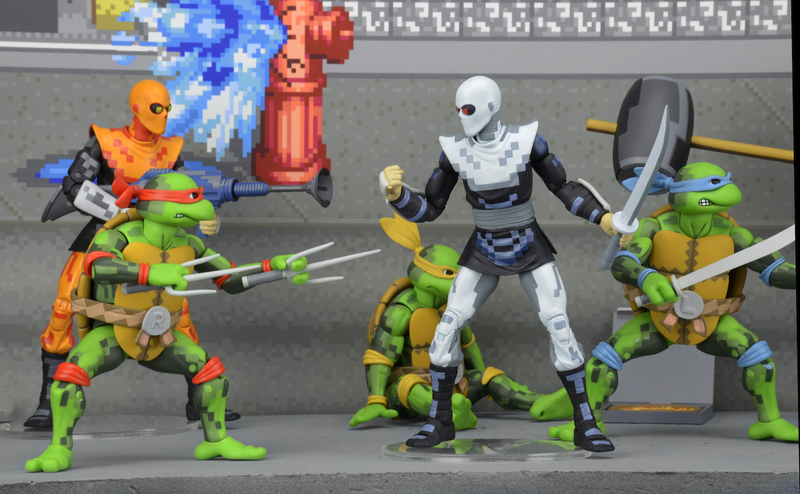 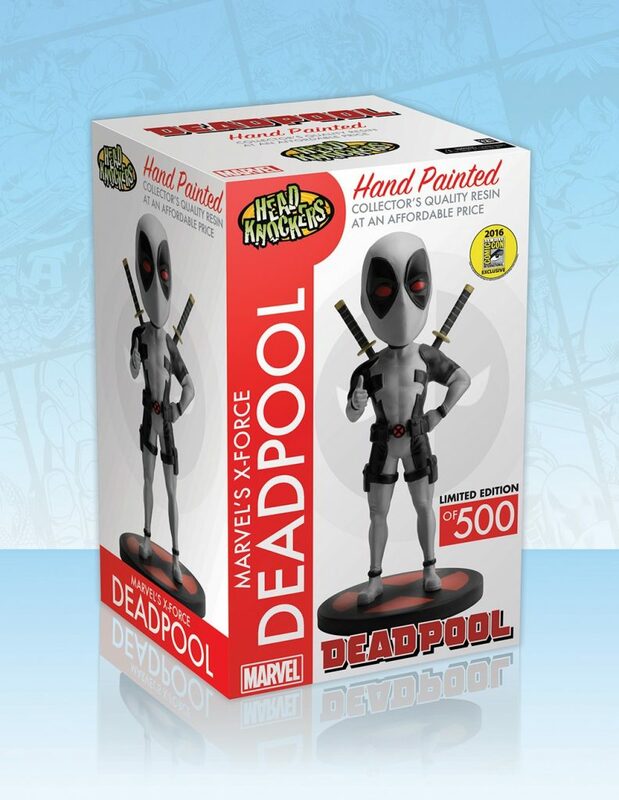 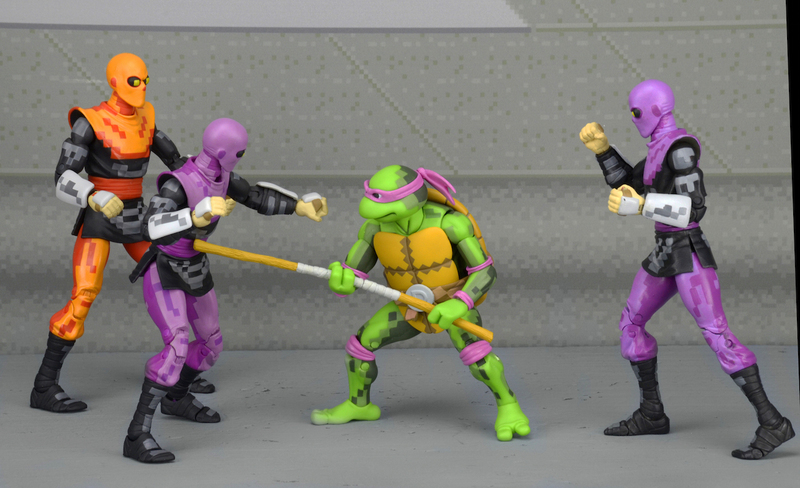 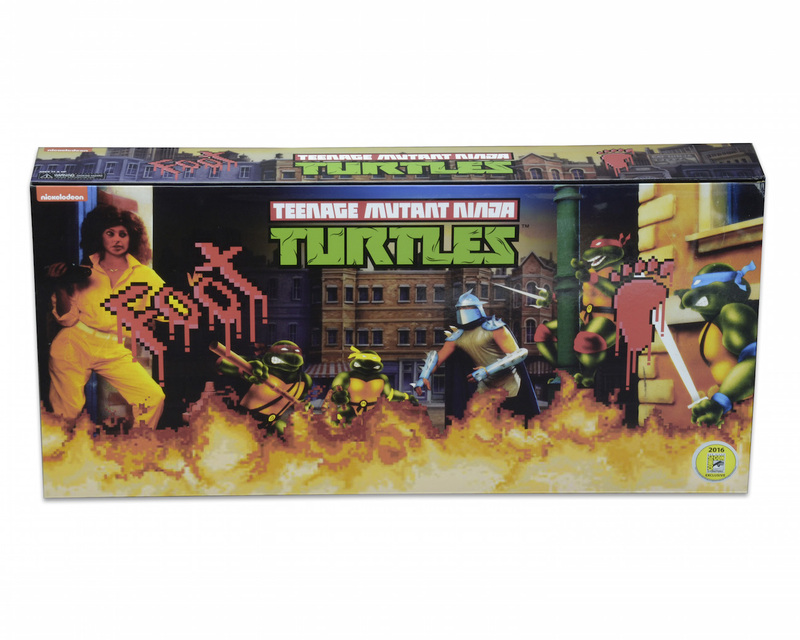 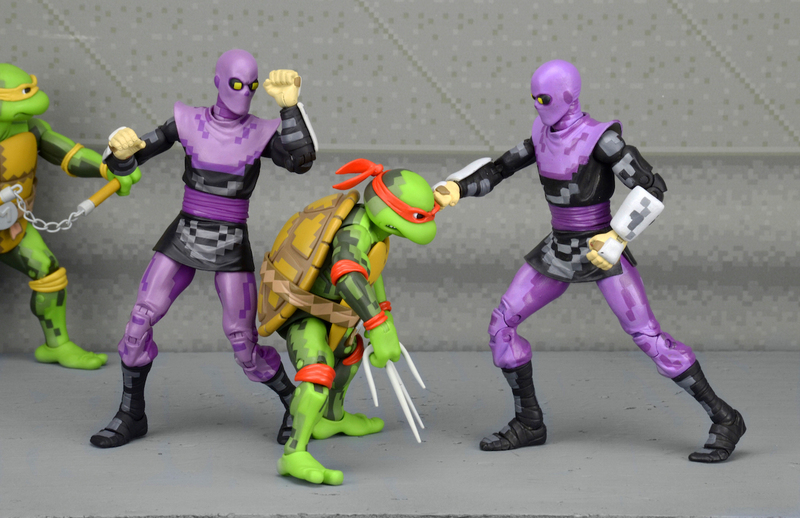 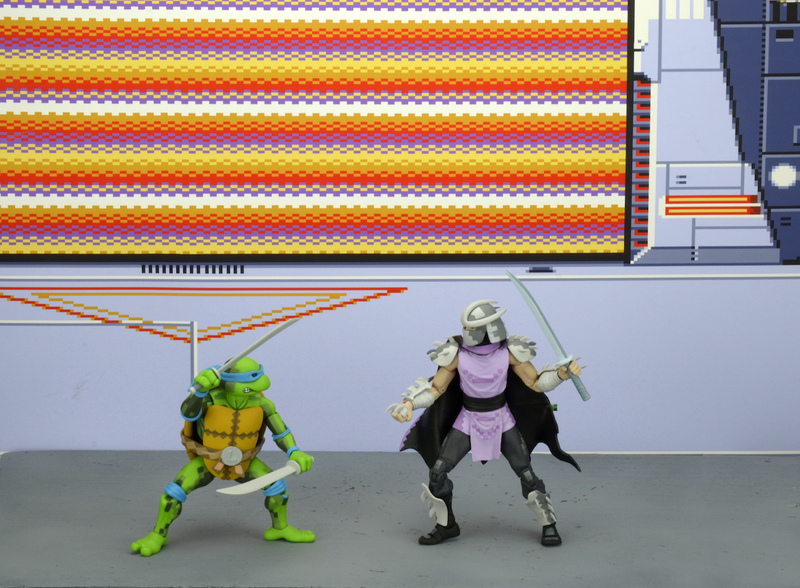 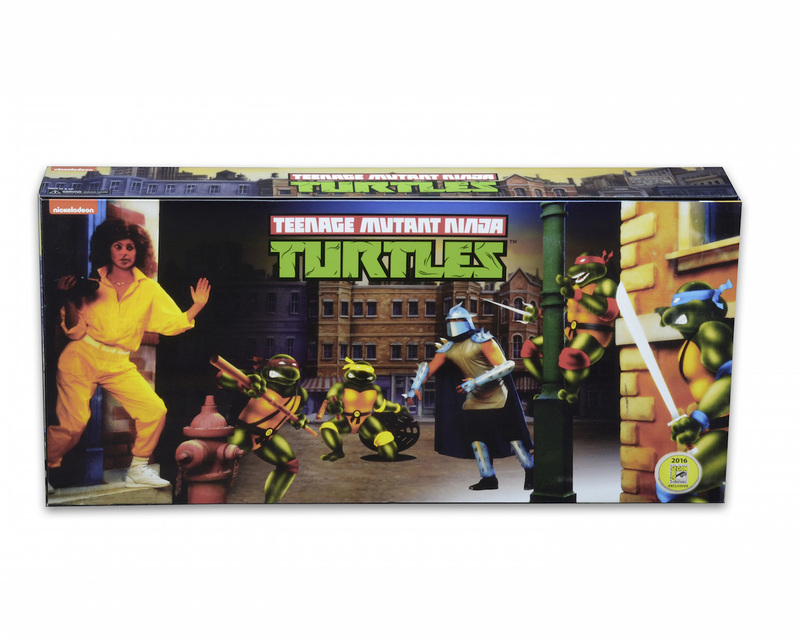 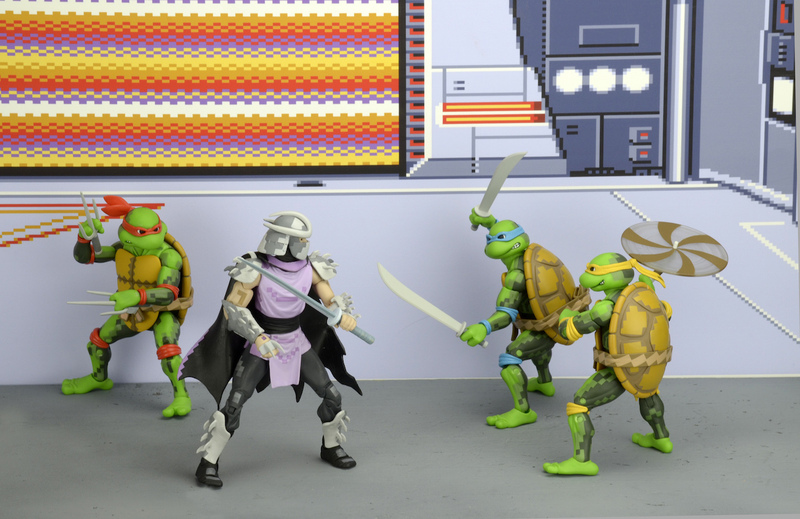 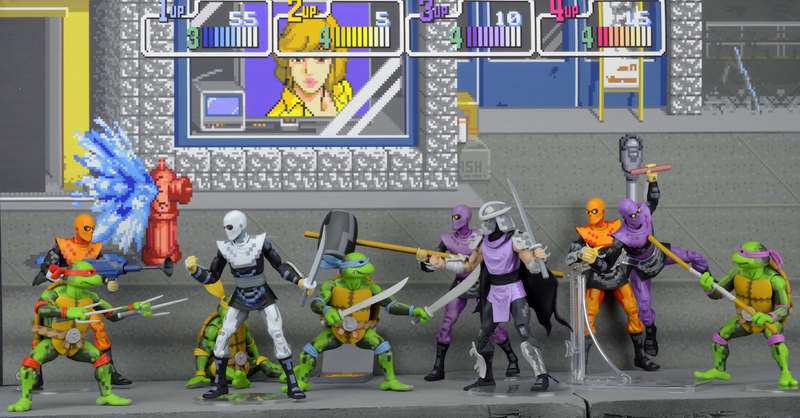 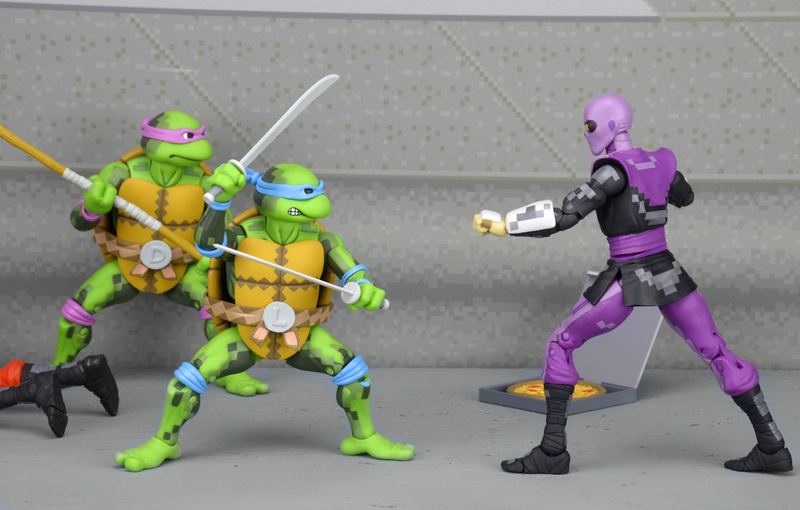 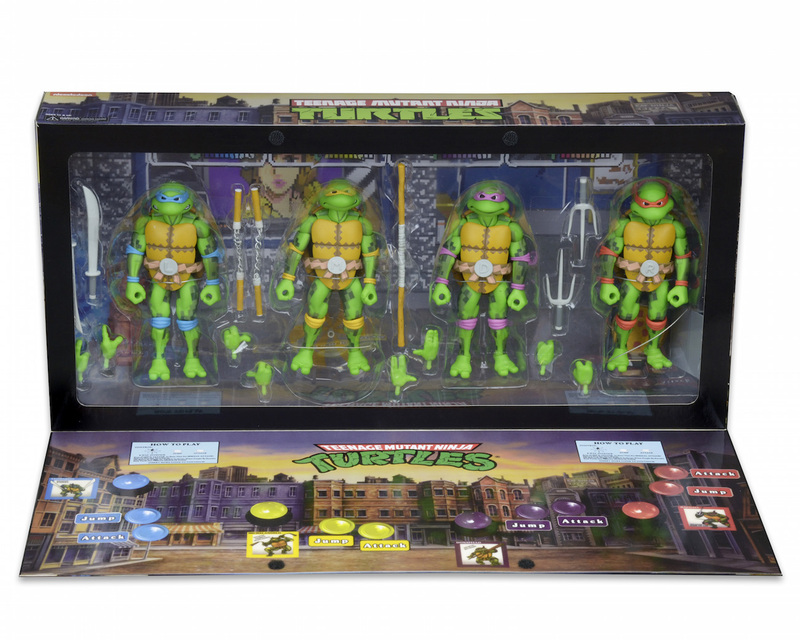 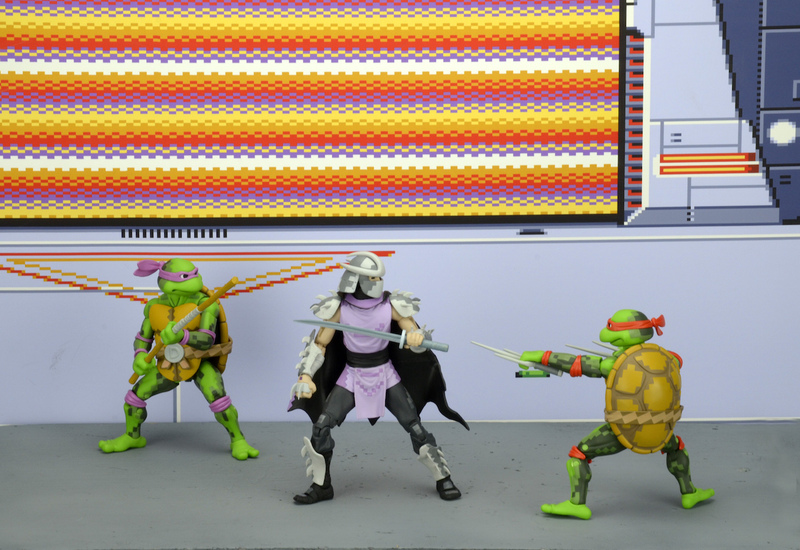 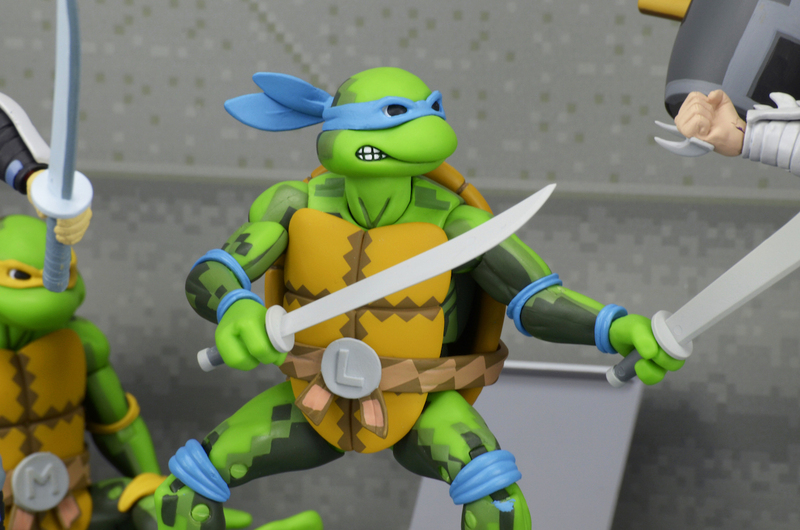 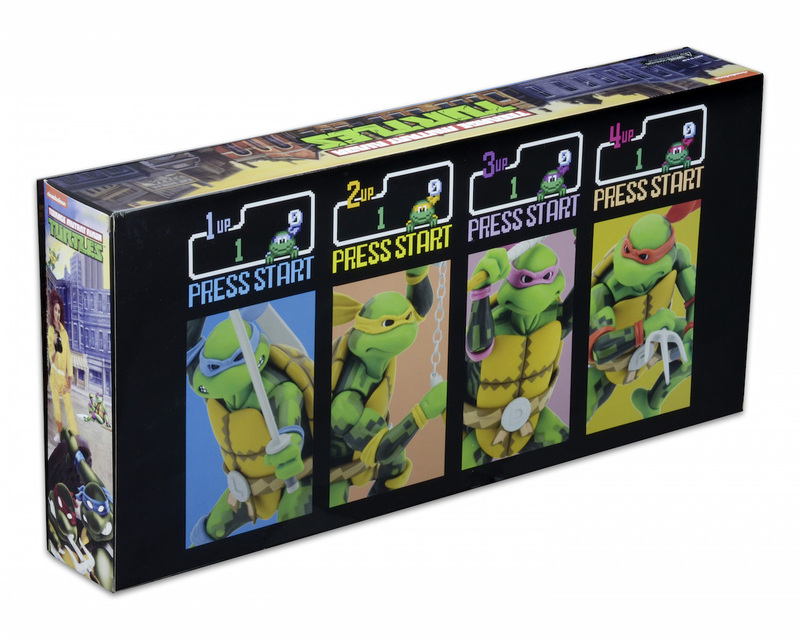 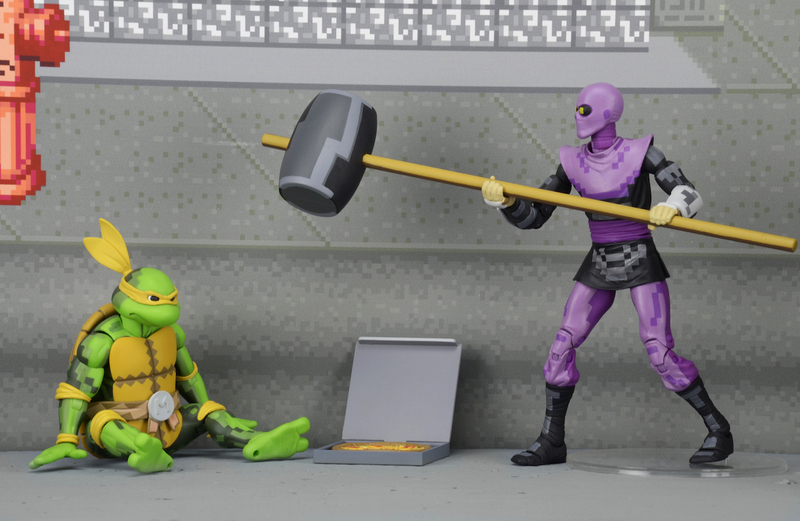 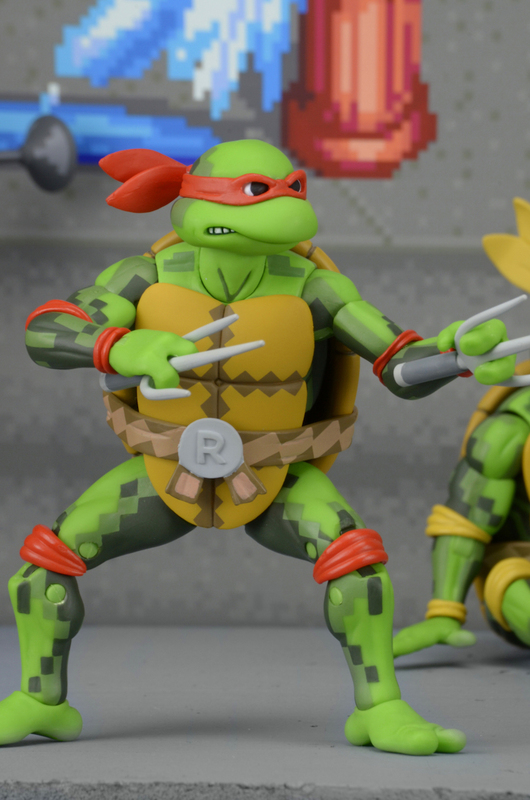 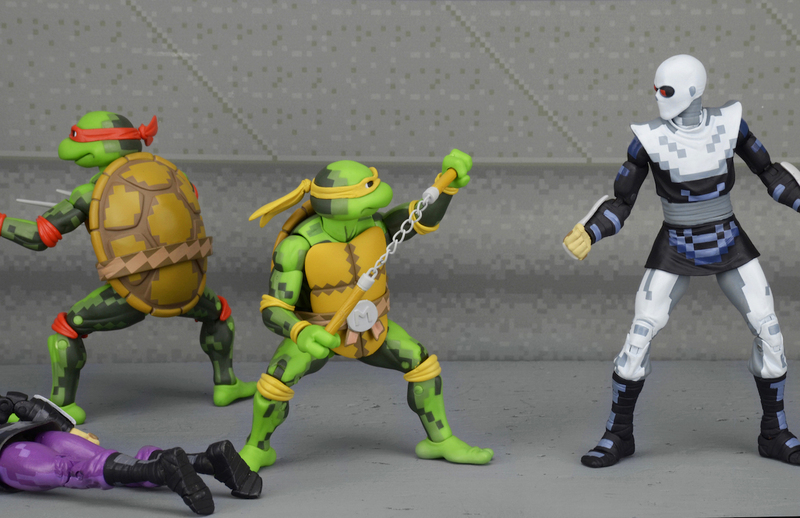 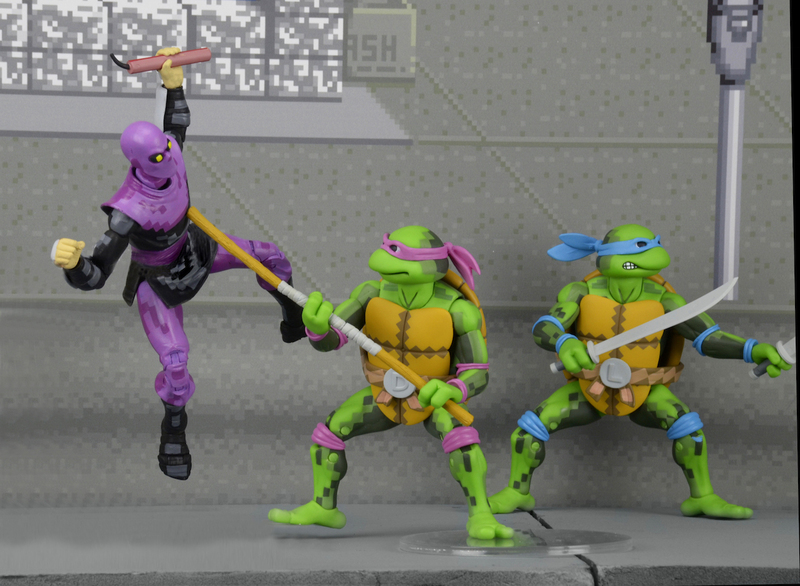 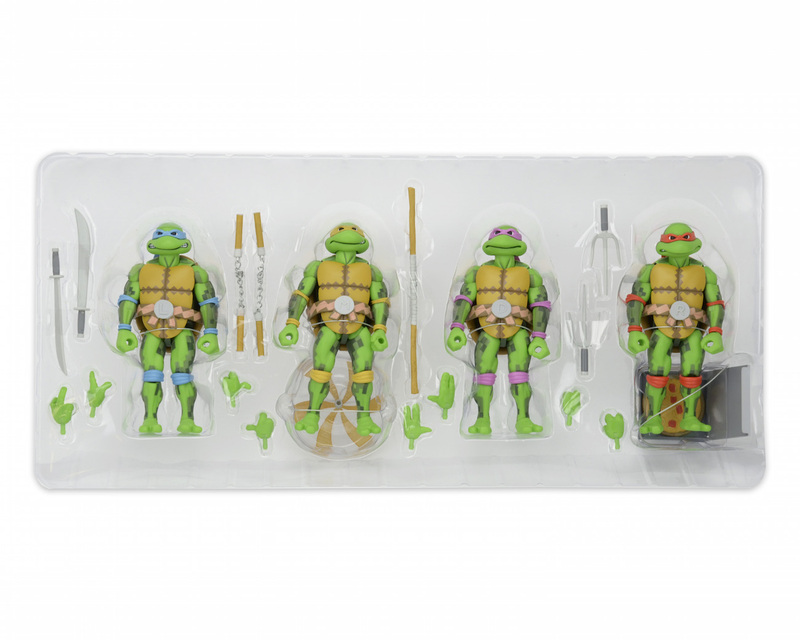 Of course, we will also have exclusives available for purchase at the NECA booth! 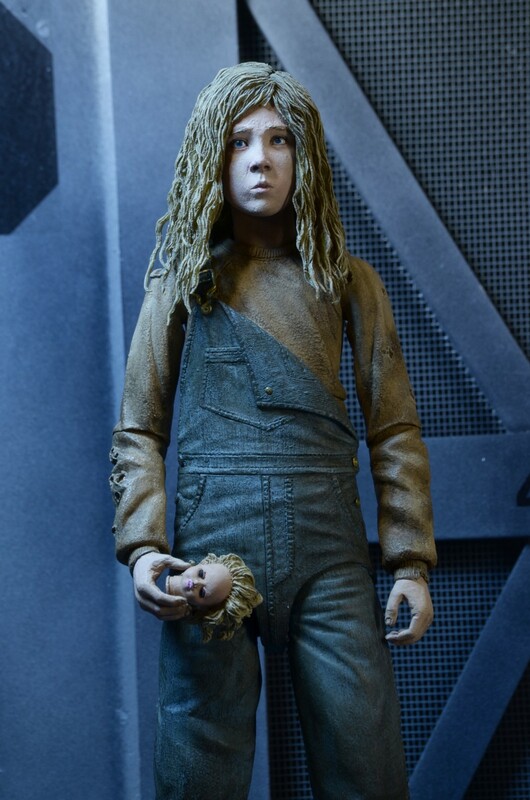 Keep reading for full details and pre-order information. 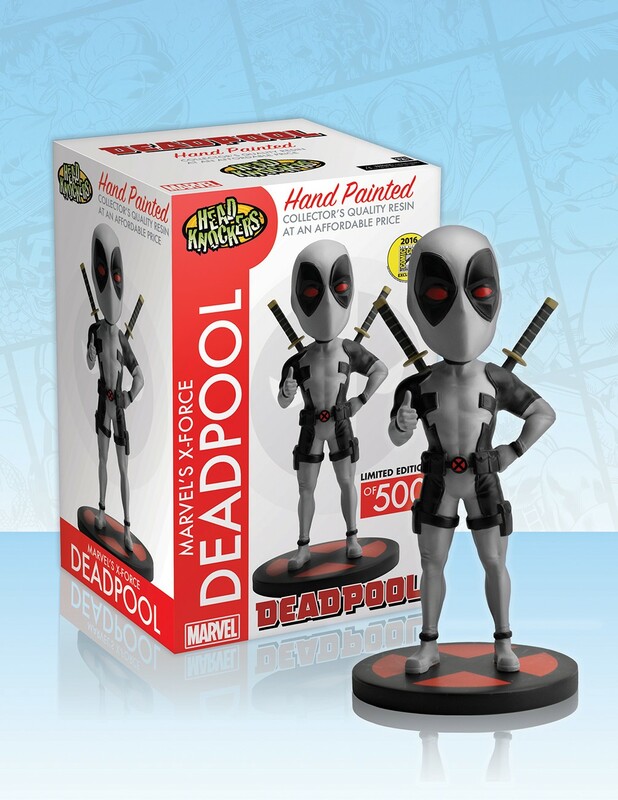 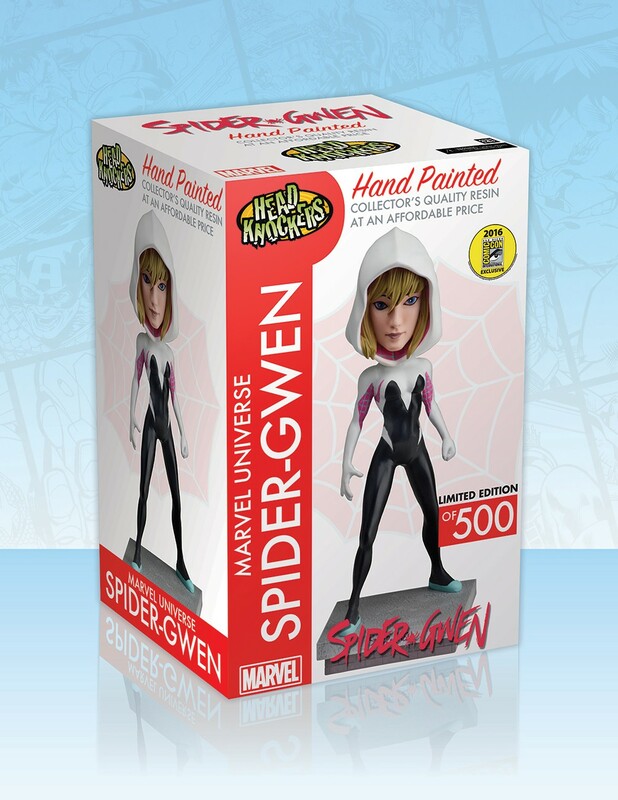 This year’s exclusives are especially limited edition, and THE ONLY PLACE TO GET THEM IS AT SDCC 2016. 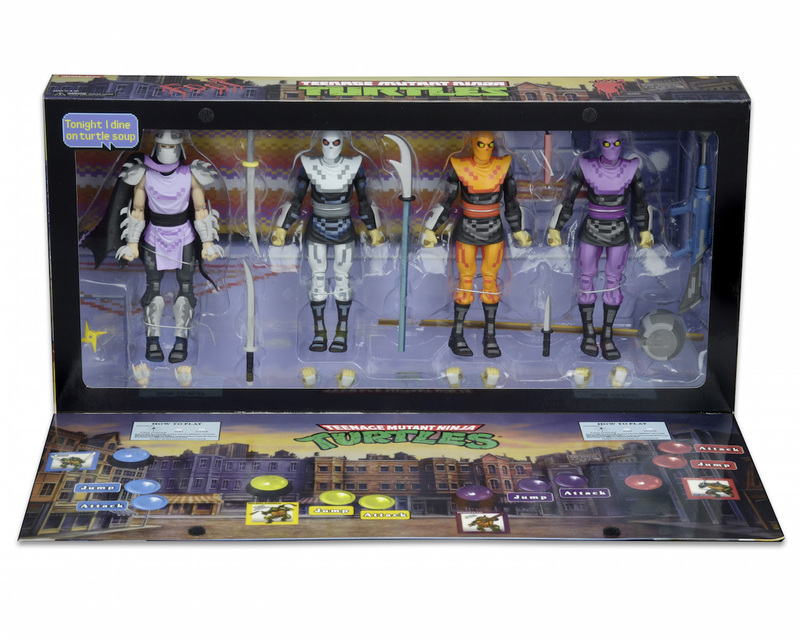 They will not be available in stores or online at any point. 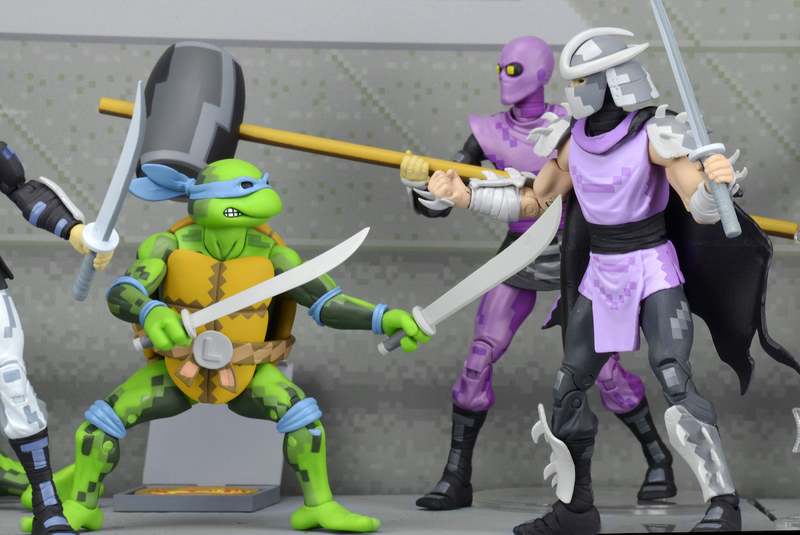 Be sure to read the FULL PRE-ORDER FAQ, which is full of helpful answers and instructions. 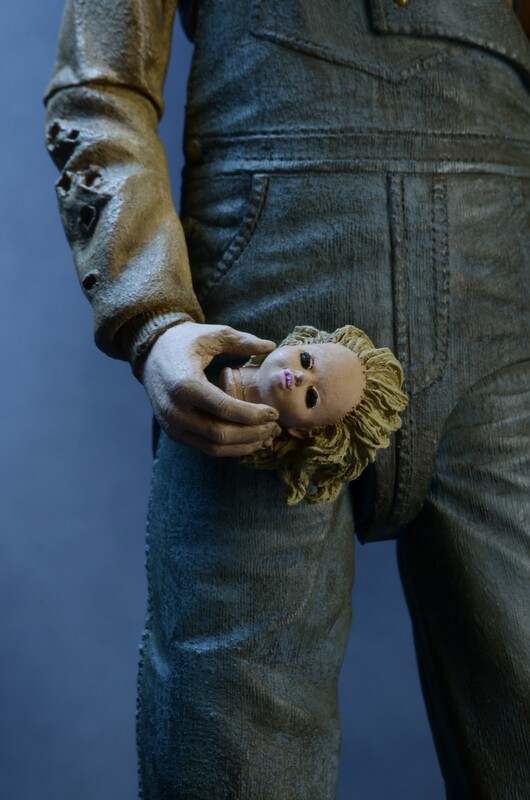 Please note: PRE-ORDERS ARE AVAILABLE FOR PICKUP AT SDCC 2016 ONLY. 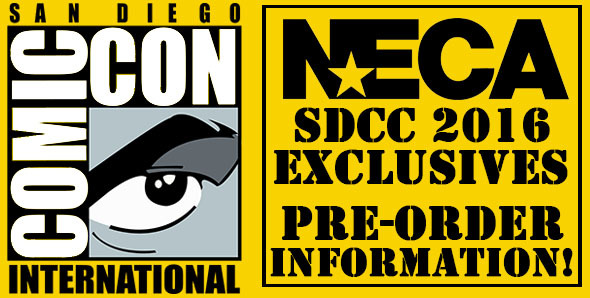 MUST PRESENT ORDER NUMBER, VALID ID AND BADGE (NO EXHIBITOR BADGES). 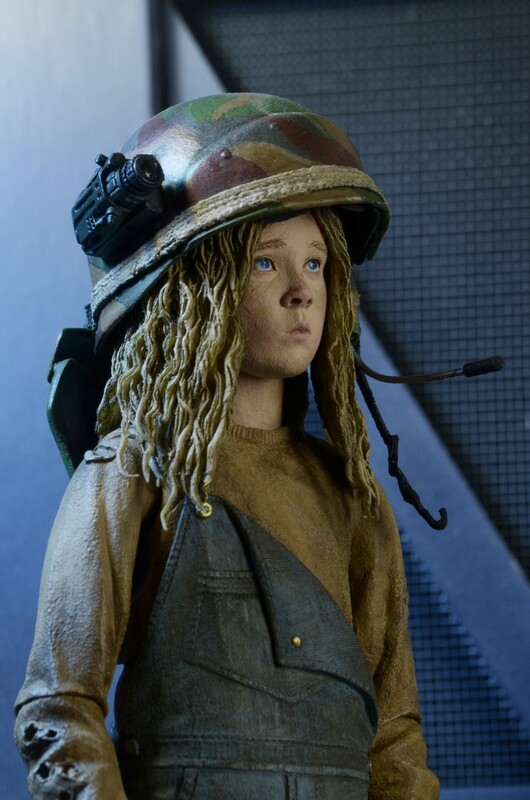 NAME ON ID AND BADGE MUST MATCH. 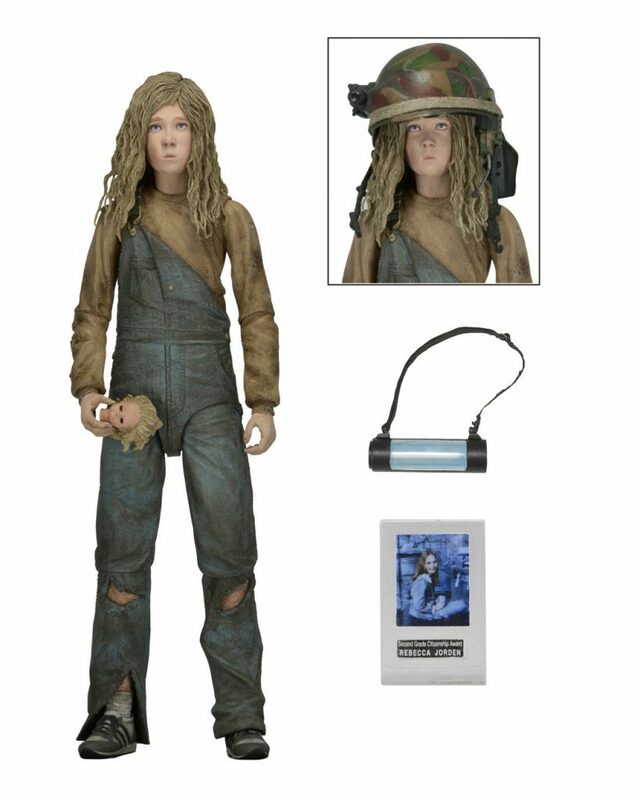 “They mostly come at night… mostly.” To mark the 30th anniversary of Aliens, NECA is proud to present a special edition figure of the bravest little girl in the galaxy! 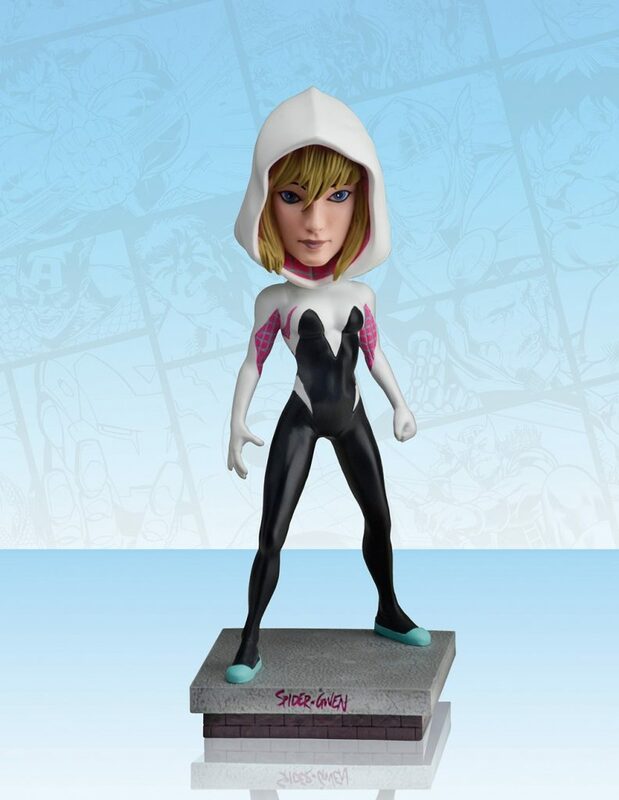 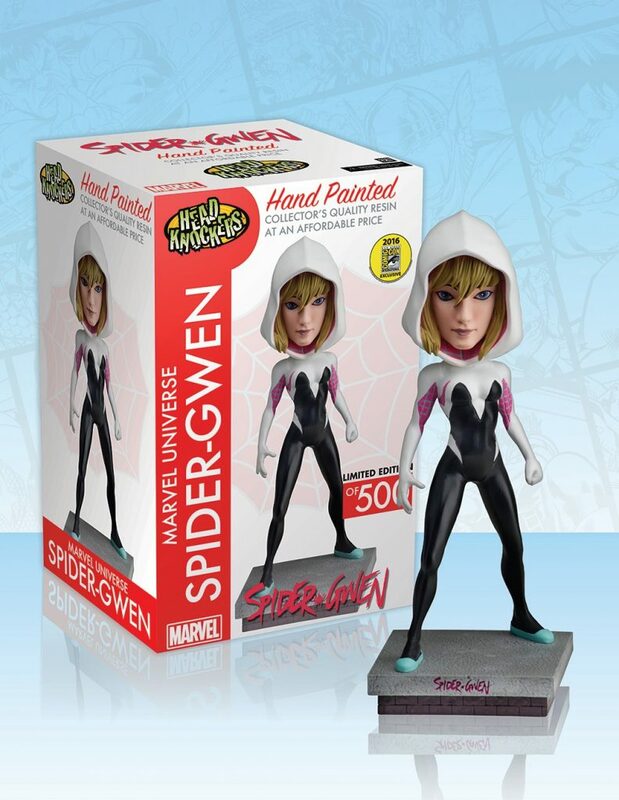 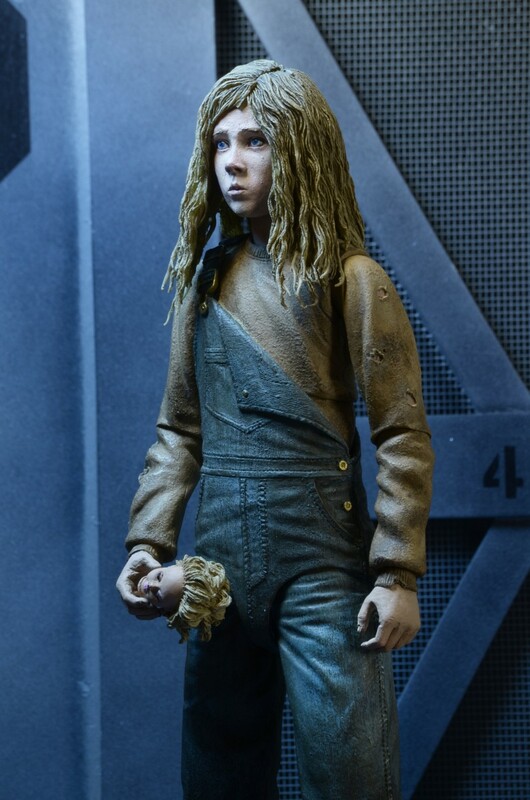 Rebecca “Newt” Jorden stands 5” tall and has over 25 points of articulation. 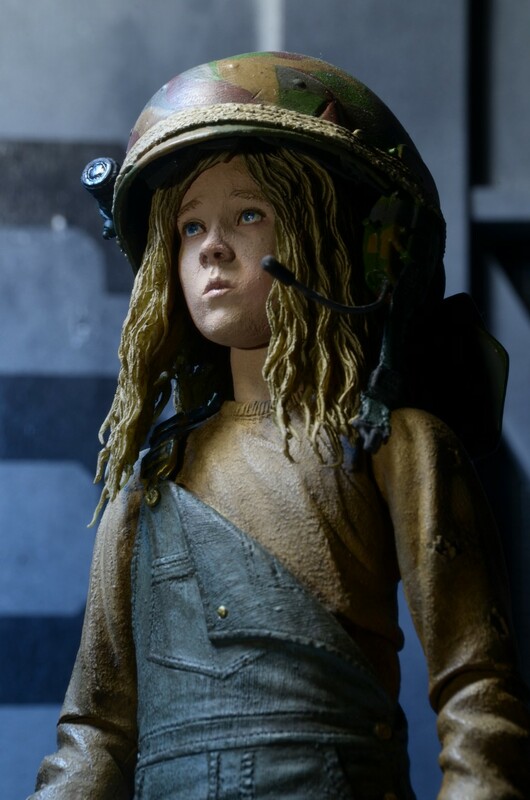 The figure features the authorized likeness of Carrie Henn and is loaded with accessories: flashlight, doll head, 2nd-grader award, and Hick’s helmet, which can be placed on or off her head. 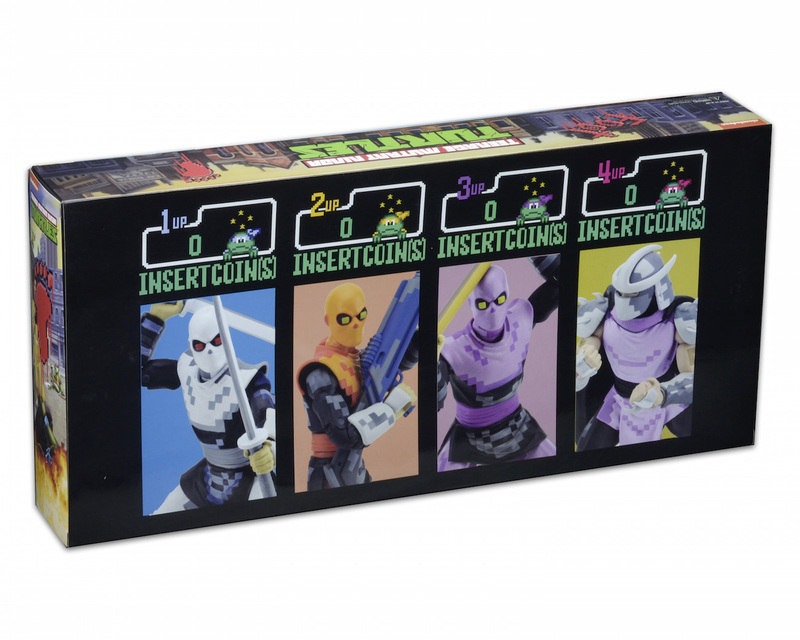 Comes in commemorative 30th Anniversary packaging. 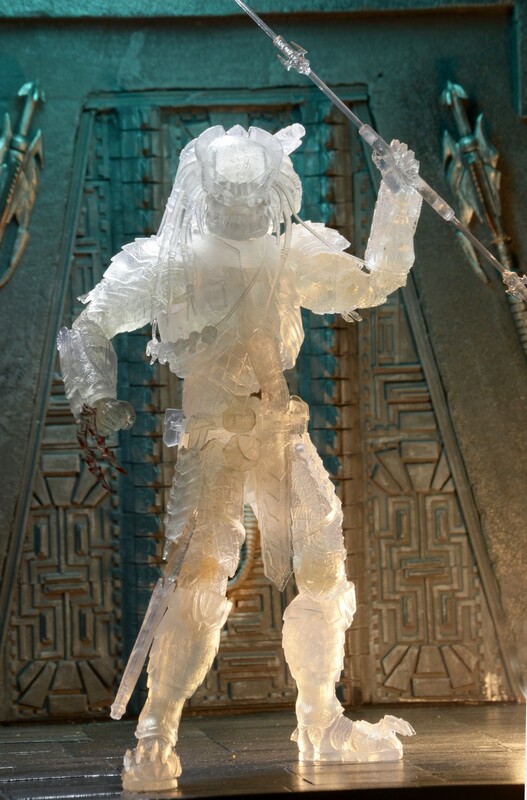 From the 2004 movie Alien vs. 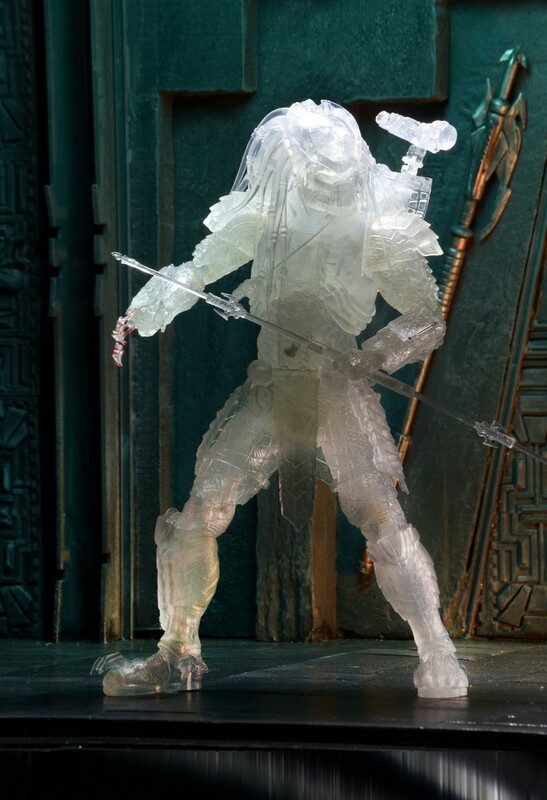 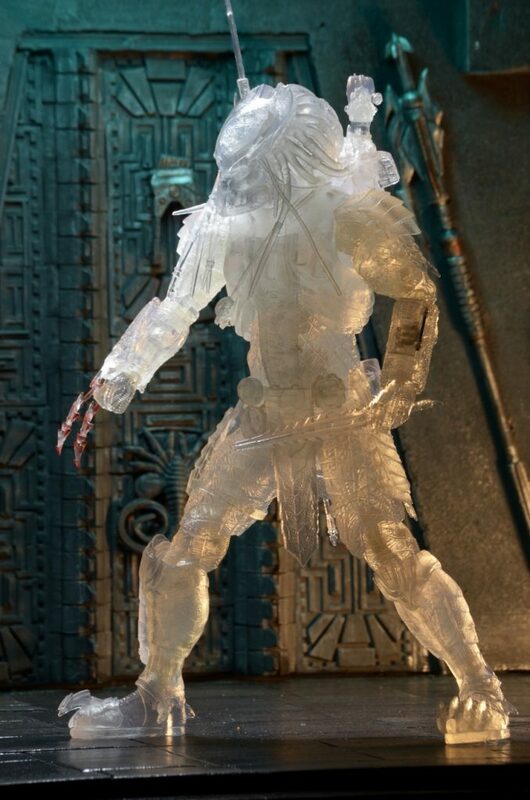 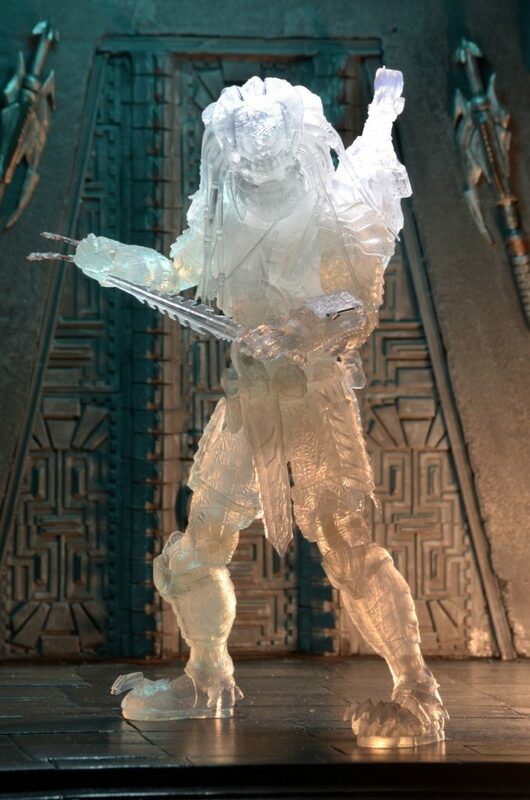 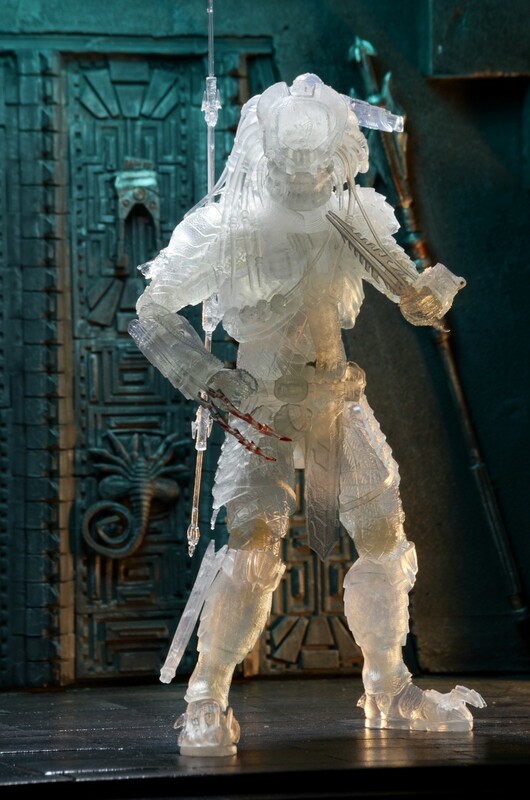 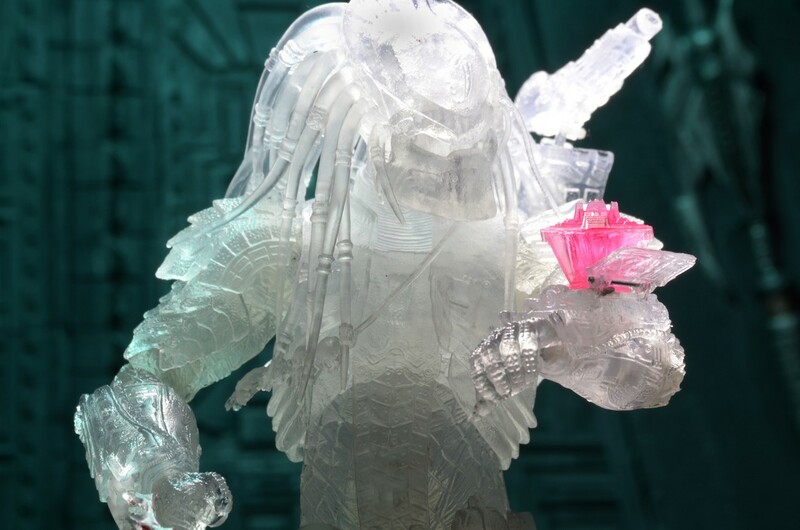 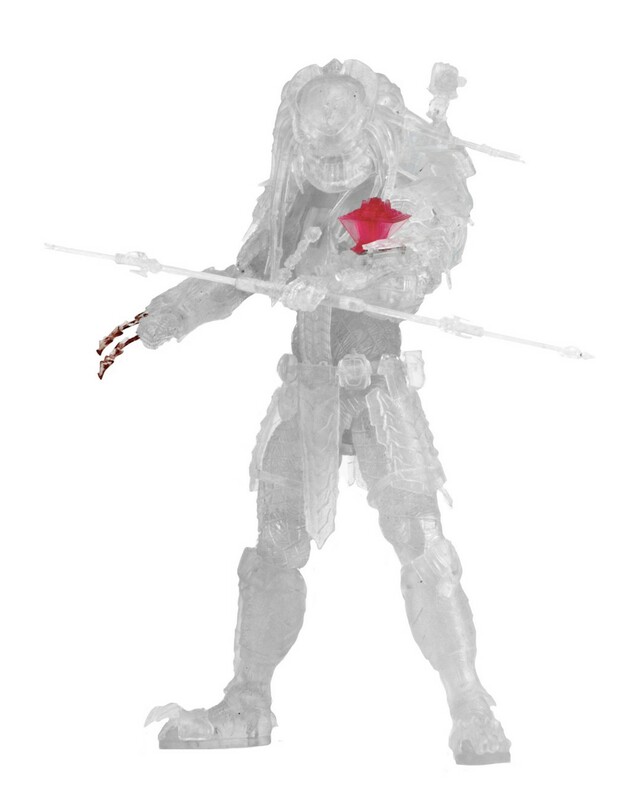 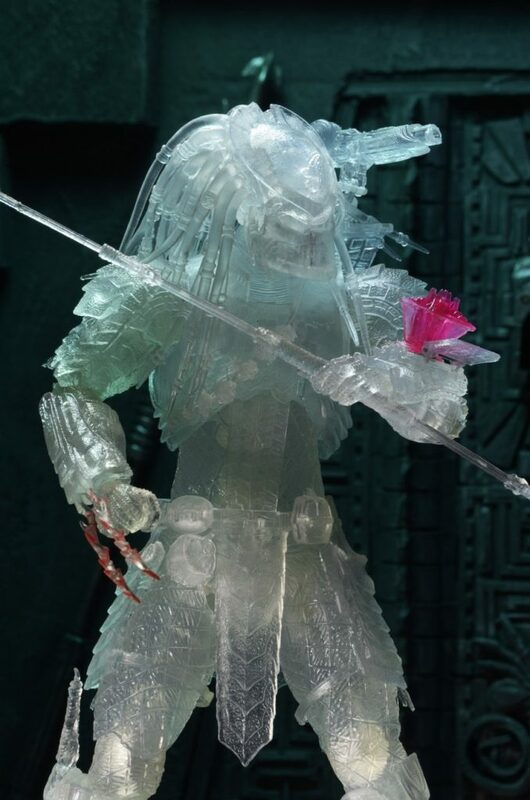 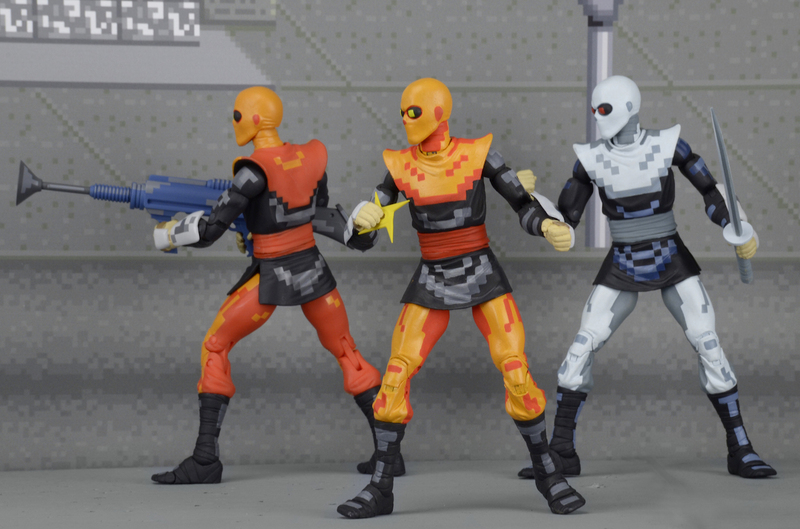 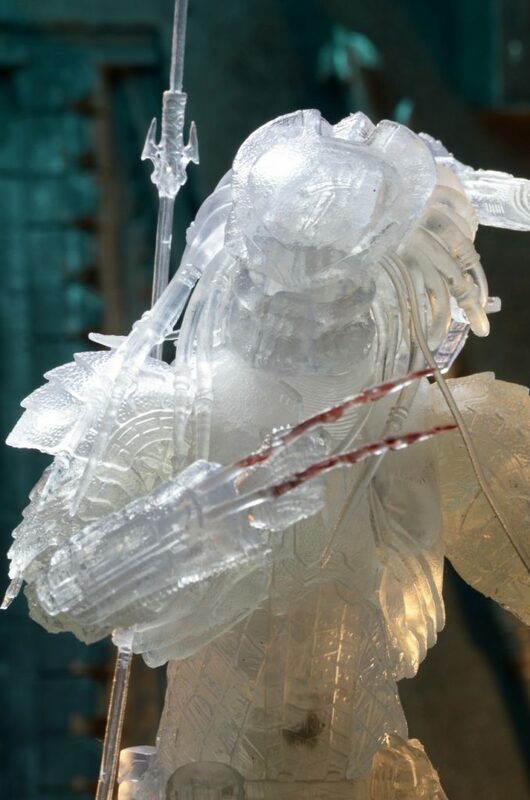 Predator, this new cloaked version of the fan-favorite Scar Predator is a SDCC exclusive! 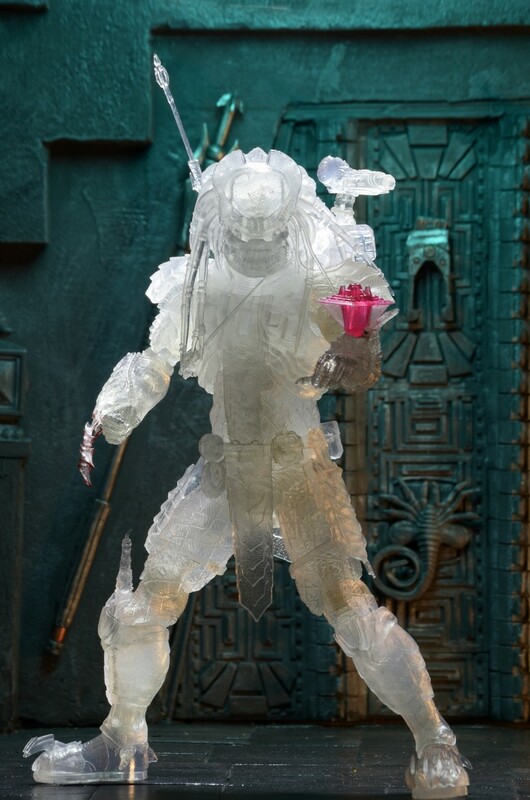 This special edition clear figure features over 30 points of articulation and comes with a brand new Temple Hologram accessory which keys into the left forearm. 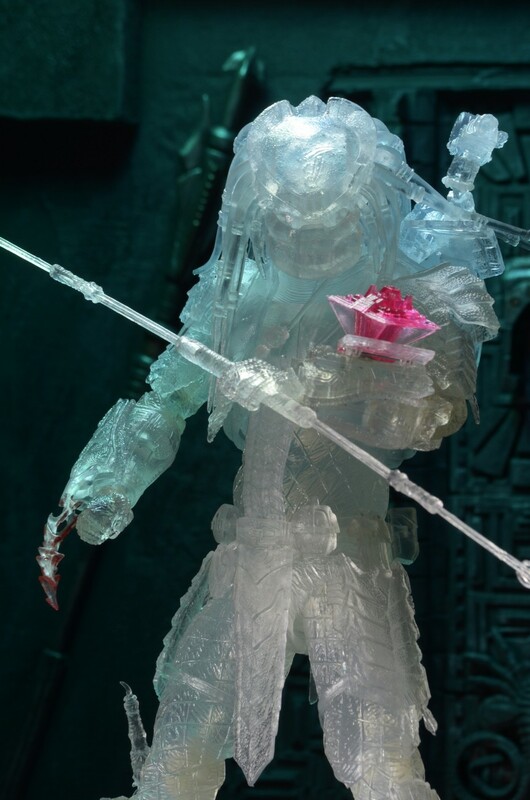 Also comes with shuriken, removable backpack and cannon and wrist blades with new bloody deco! 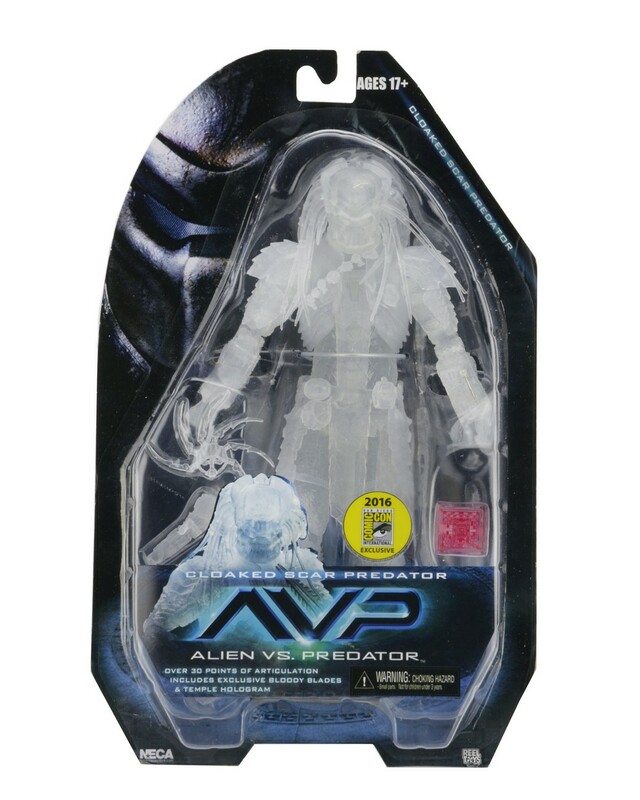 The hands, gauntlet blades and cannons are removable and compatible with all NECA AvP Predators. 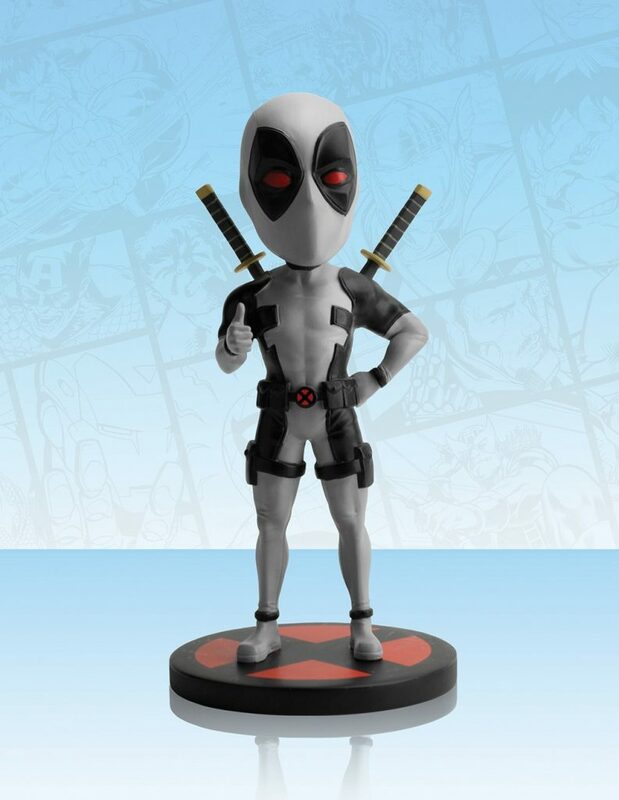 Figure stands 8.25” tall. 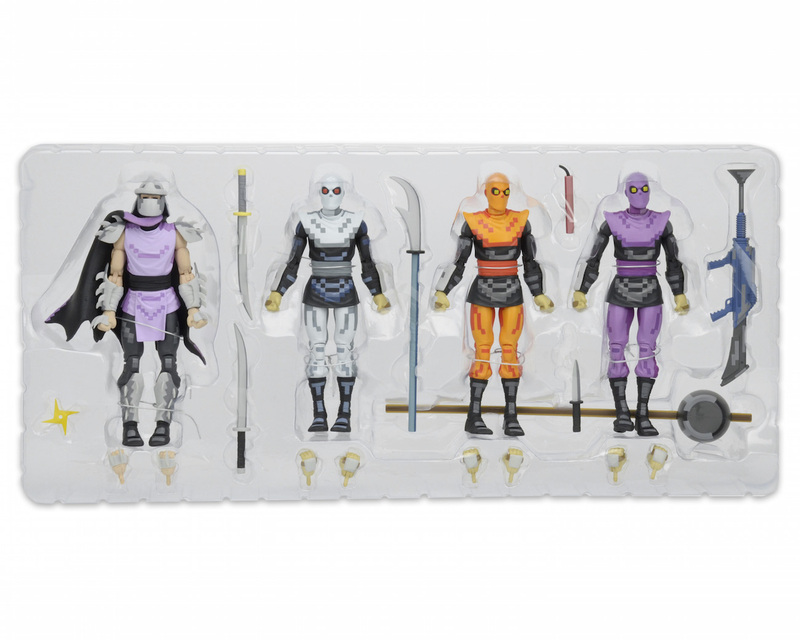 Blister card packaging.